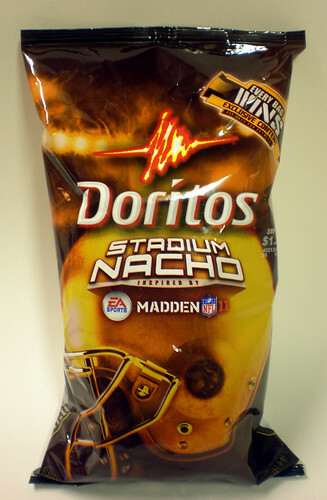 Stadium Nacho Doritos are subtitled “Limited Edition Inspired by Madden ’11.” Well, if you haven’t played any of the Madden games, their nachos are indeed delicious. I do prefer the one’s in the Xbox 360 version though. They seem fresher. I almost wish football and football stadiums were real things. 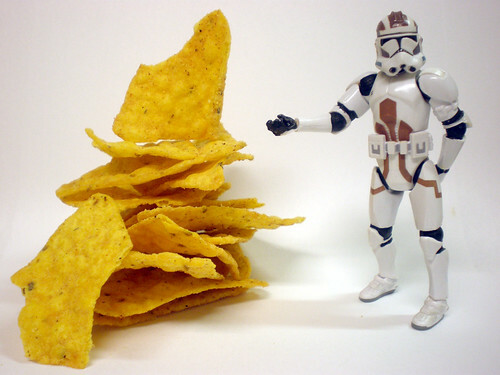 Attention Doritos: that’s moronic! I don’t mind if you cross promote your chips with a game. I don’t mind if you slap a helmet on the bag. I don’t even mind if you slap the Madden logo on there. 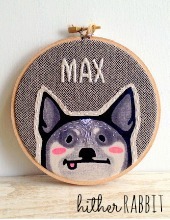 But come on! These chips were not “inspired” by a video game. THEY WERE INSPIRED BY ACTUAL NACHOS SERVED IN STADIUMS! Someone needs to be fired. Okay. When I eat a food that’s bad for me, that is based on another food that is bad for me, I could not be happier that we live in the future (keep your flying cars). I’m not going to lie to you Marge, I’m an old school Cool Ranch kinda guy. I don’t like the original Nacho Cheese flavor. Too much orange powder. Things that are too orange cause brain tumors (and not the cool kind that give you superpowers). I heard that somewhere. So, I didn’t expect these to be much of a variant on the original, but they are. These are my new favorite Doritos’ flavor. For one thing, they’re not nearly as drenched in the orange powder. They are actually closer in color to Cool Ranch. The jalapeno flavoring that’s been added is completely the star of the show. Or the game? Or the video game? Hrrm. The jalapeno is not overpowering or too spicy, and it really does call to mind the flavor of the jalapeno cheese sauce found in stadium concession stands. And a serving won’t cost you $48 and some contact BO. The wonders of food science! I’ve gone through bags of these already. It’s been quite a while since I’ve consumed so many Doritos. I may have to start stockpiling, for when the Limited Edition run ends. These really need to be a regular flavor. I’d recommend that you go buy a bag, but that would mean less for me. So, on second thought, these are so gross you guys! Like for serious! Don’t even waste your time. I agree with you. These need to be a regular flavor. Or brought back whenever they release a new version of Madden, which is every year. Fantastic flavor and one of the best “special edition” bags Doritos has ever done IMO. Great Review! I haven’t tried these yet! Well, now I have to go find them. Doritos are impossible to resist. What happened to my bag of Stadium Nachos? I refuse to read reviews of stuff I review beforehand, but I’ve read several afterward that claim there is actual spice in there. I’ve tried my bag three times since reading these reviews and can detect no spice. Did I get a bum bag somehow? Is it because I’ve been chugging bottles of chipotle Tabasco lately? So I tried these last night per your recommendation. They weren’t doing it for me. 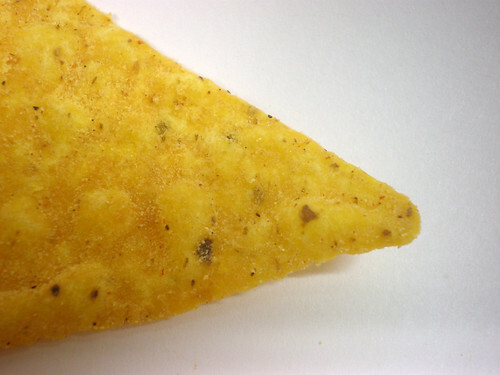 I see what you’re saying about the cool ranch-vibe, but it was like someone took a standard dorito and washed out the flavor by mixing it with a tostito chip or something. I think I’d rather have the Japanese mayo-pizza. Haha, sorry you didn’t like them. I can’t find them anymore. And I just finished the mayo-pizza doritos last night. I have searched high and low for these chips in several states – I was on a road trip to Washington DC anyway, so it was convenient. In any case, though I have now tried 3rd Degree Burn Doritos and All Nighter Cheeseburger (held off on those until now), I was unable to find Stadium Nacho, and I feel like I’m missing out.